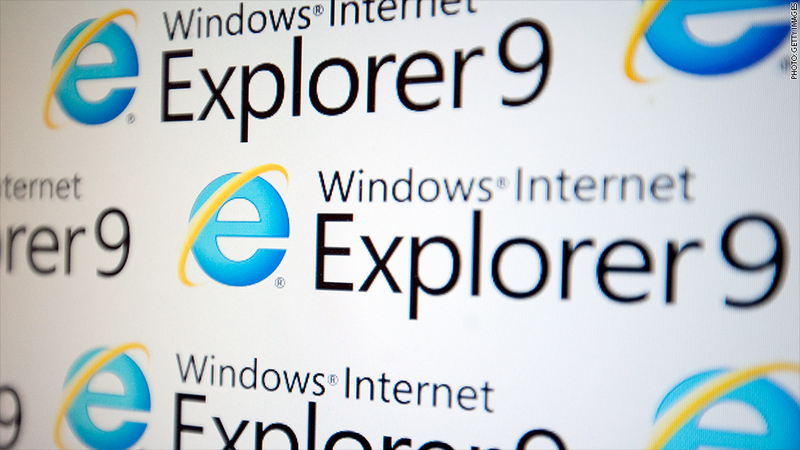 Microsoft has patched the Internet Explorer bug, and it's not leaving Windows XP hanging out to dry. Microsoft has issued a patch for the Internet Explorer flaw that lets hackers take control of your computer -- even for users of Windows XP. Microsoft (MSFT) was racing to issue a fix for the Internet Explorer browser bug that security researchers discovered this past weekend. Starting Thursday, PC users will get an automatic update for Windows to keep hackers from hijacking machines. The bug, which affects many version of the browser, allows hackers to take total control of your computer if they manage to slip malware into your PC. That means you'd have to click on a bad link and visit an infected site with the Internet Explorer browser to get it. There were concerns that many PC users would be left exposed to hackers, because Microsoft no longer supports Windows XP. But the company on Thursday reconsidered and issued a fix for XP users too. "I think this underscores the importance of this patch," said Trey Ford, a strategist with security firm Rapid7.